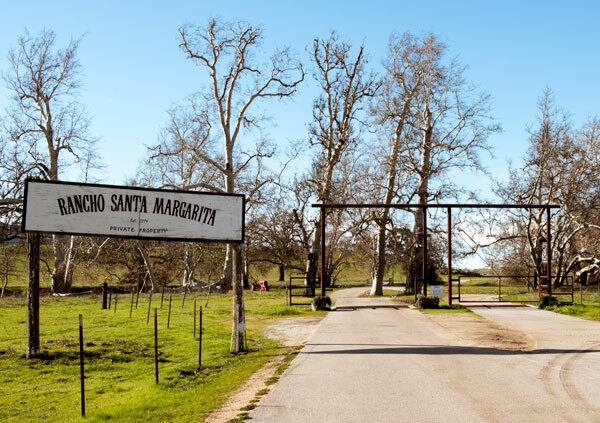 This California landmark is on private property. We were unable to locate a California historical marker. "The Asistencia building is regarded as the first stone-and-mortar structure built in California. The Asistencia served as a farmhouse, granary, chapel and lodging quarters during the Mission Period. Today, the original building is covered by a protective barn, but the impressive stone walls still stand." Other historic structures on the ranch are a Wells Fargo stagecoach office, an adobe ranch house and remnants of the original El Camino Real.